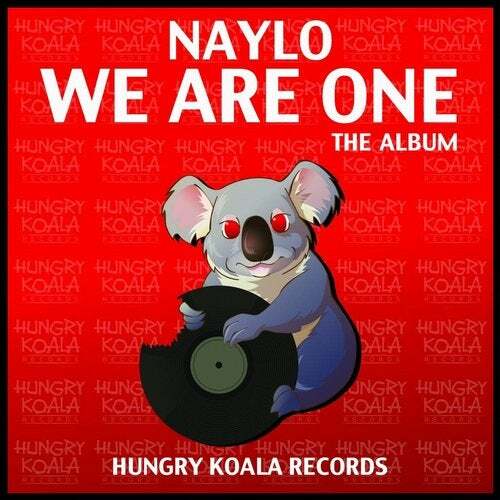 After 9 months in production, Australia's Naylo has finally set a date for the release of his Album 'We Are One'. With upcoming shows in Melbourne, Germany and Switzerland in July, the We Are One Album will be available worldwide July 9. Featuring 13 tracks that ease into the Album with some Deep Techno and Deep Future House, it quickly progresses into Naylo's trademark Minimal Progressive club style. The journey takes an unexpected turn to dark Edm Trap as a Part 2 to Dark Matter but quickly comes back to a hard hitting Techno Electro crossover track to take the journey into the home stretch of some early day Progressive House and a hot Mainroom record Cymatics. Crossing genres of Minimal, Deep, Techno, Progressive, Trap and Electro, the Album is sure to get some serious playtime in Naylo's shows across Melbourne, Germany and Switzerland. Available Worldwide July 9, 2015.